This multifamily sale was recorded at the end of 2017 for the multifamily investment advisors, Danny Lee. Lee has closed several deals this year under a 60-day escrow. SVN Desert Commercial Advisors is a full service brokerage however Danny Lee is one of the most knowledgeable advisors in the multifamily market and specifically concentrates in this area. Bakers Apartments just sold last week for $854,000 at $101 per square feet and $61,000 per unit. Lee represented the seller, Victor and Donna Quintana with Top Coat Finishing from Phoenix and the Tempe buyer, Nathan Reid with Capital Allocation Partners. The sale transaction was in escrow for 60 days. This single-story block construction 8,400 square foot property made up 14 units and is individually metered for electricity. 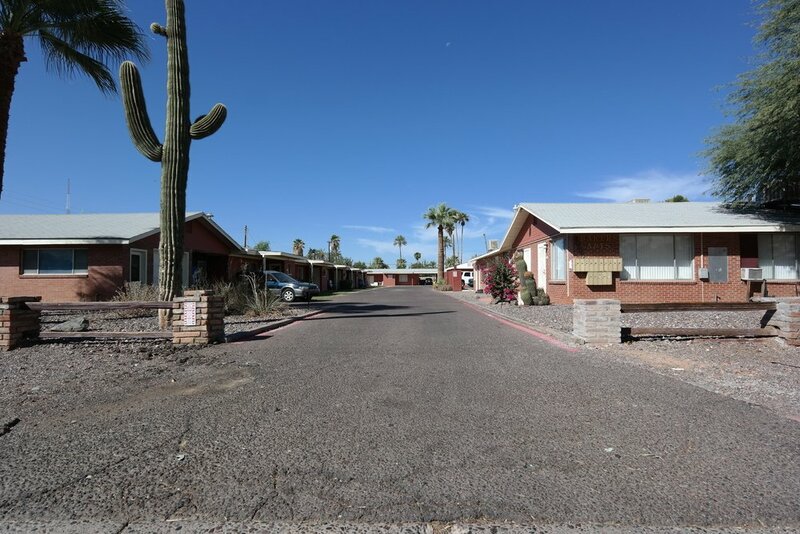 The property is located at 3002- 3008 N. 39th St in Phoenix. The Quintana family owned the multifamily property for 22 continuous years and the new buyers intend to completely overhaul the property. Danny Lee stated, “Nathan Reid is a local experienced investor who specializes in buying properties in the Biltmore & Arcadia area to modernize his new investments.” Lee expressed the buyer and seller was extremely diligent to ensure a smooth transaction from start to finish. Marie Arce with Chicago Title Agency in Phoenix handled the transaction.